There was a time when I used to think I lived in a country that never fully embraced nerd culture. Well, I was pretty wrong! The Sixth Lagos Comic Con is happening on the 16th of this month and I just happened to have heard about it late last month…shame on me! Lagos Comic Con 2017 is here, we are happy to announce that Buzz in Motion is partnering with the organizers of the Lagos Comic Con 2017, Mustardseed Communication International to make it much bigger than the last. For those of you new to the term “Comic Con”, your head’s are probably spinning right now trying to figure out what I mean. Comic Con is actually short for Comic Convention, which is usually held in a number of cities around the world. And our very own Lagos has been a part of the long list for 5 years now and so we intend to make the sixth Lagos Comic Con a big bang! 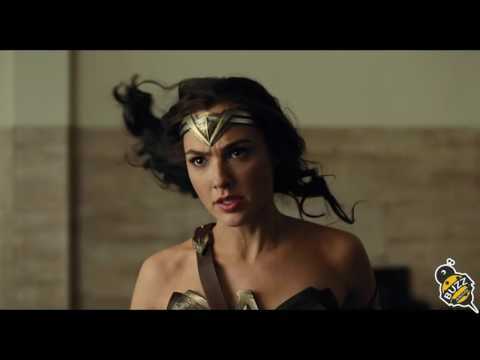 The biggest Comic Con in the world which happens to be the San Diego Comic Con took the world by storm last month. There, we saw the biggest promoters of nerd culture in the industry from movie studios, to gaming executives, and our favorite actors/actresses turn up in numbers. We also saw a ton of beautiful cosplays that could give the actual characters a run for their identities, coupled with teasers and trailers for upcoming projects by all stakeholders. NECA House, Alausa, Ikeja, Lagos, Nigeria, Africa. Don’t be told! You can get your tickets here. 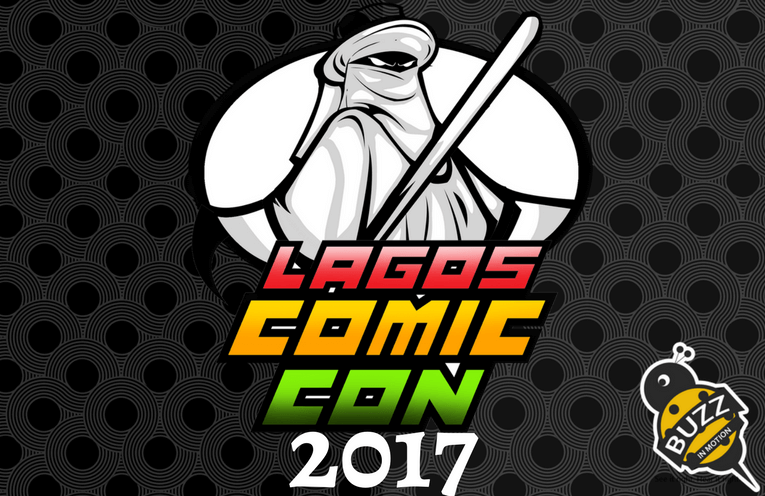 Lagos Comic Con 2017 is here and the Buzzers will definitely be there. Brace Yourself.